Hot oil massage allow for deep finger pressure and slow firm strokes, releasing chronic patterns of tension and stress. An ancient Chinese healing therapy that stimulates the entire body and brings on natural healing properties. Perfecting Session within two months of the initial treatment is included. Lasts from three to five years. * We only offer Touch-Ups to work done in our spa. New clients are not eligible for Touch-Up pricing. 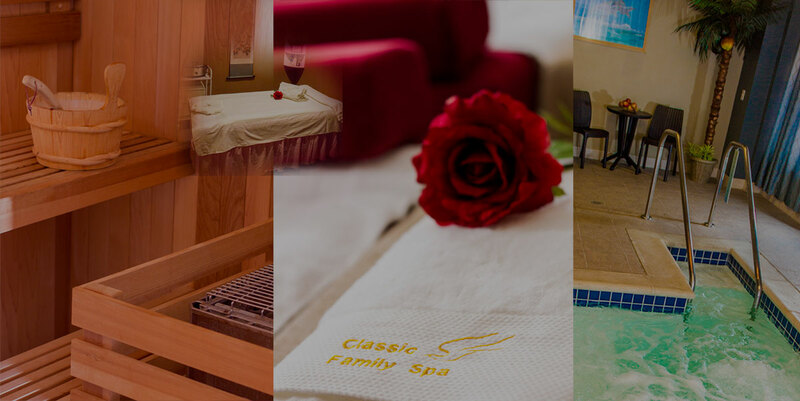 Copyright © Classic Family Spa. All rights reserved.